Overlooking Gloucester harbor, the Harborview Inn is the perfect four season destination for vacation, weekend getaways or business trips. 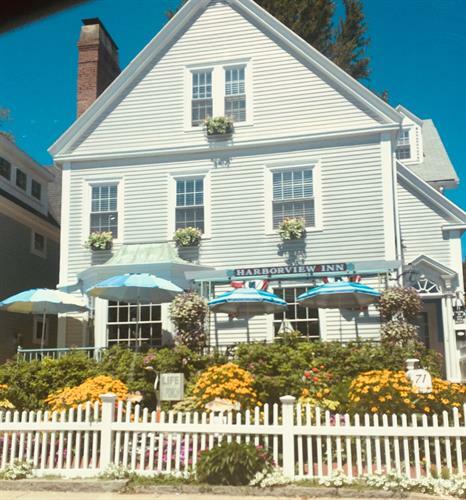 The Inn was built in 1839 by descendants of the world renown Gortons of Gloucester seafood company. Today it is an up to date place to stay with all the modern conveniences including wireless internet service. The Inn appeared in the 1994 Winter issue of Decorating Magazine, a Better Homes and Gardens publication. 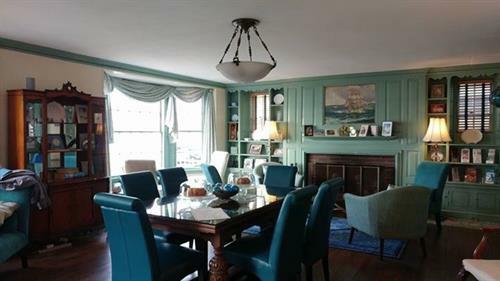 Many of the beautifully decorated rooms offer harbor views and all have private baths, telephone, air conditioning, wireless internet service, and cable television. The Inn can accommodate small meetings and receptions. Gloucester, America's oldest seaport, offers everything from whale watching to fine restaurants to art galleries and museums. Many visitors use the Harborview Inn as their base to explore other historic locations such as Salem, Concord and Lexington.